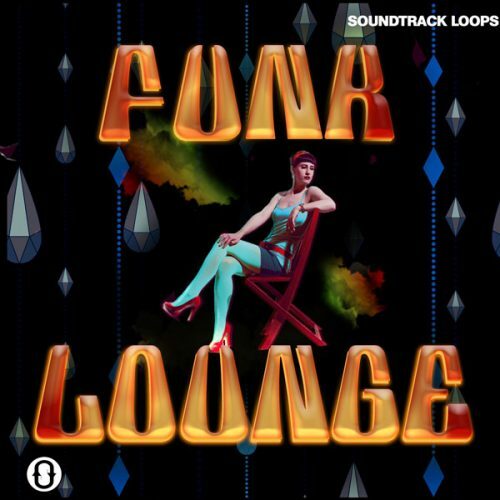 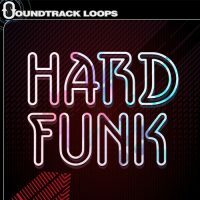 Funk Lounge contains 12 construction kits for producing Funk, Space Disco, Latin, Downtempo, Funky Breakbeats, and beyond. 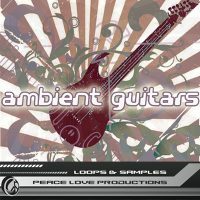 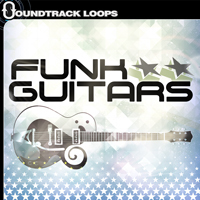 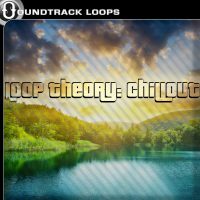 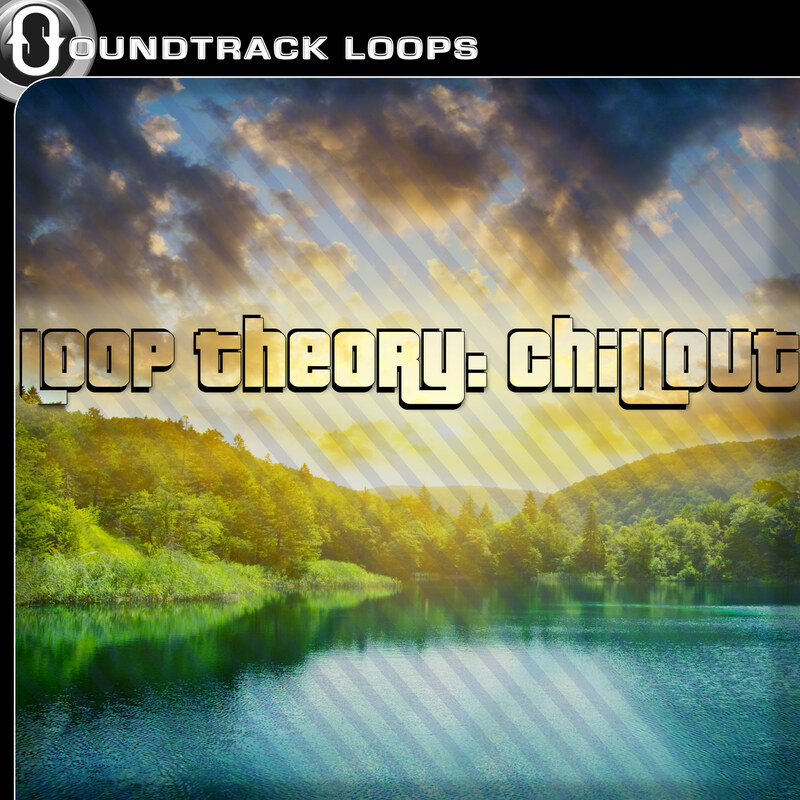 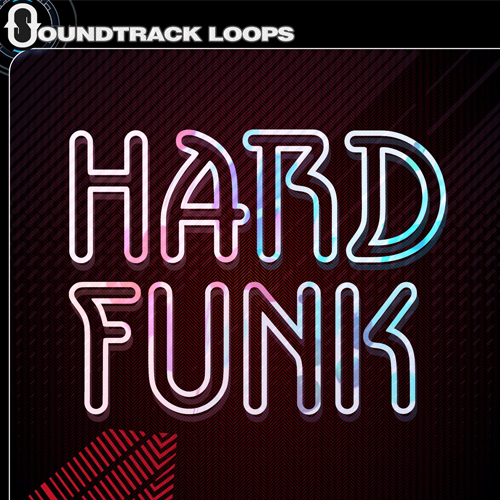 160 broadcast quality loops (13 promo loops from our Funk Guitars loop pack). 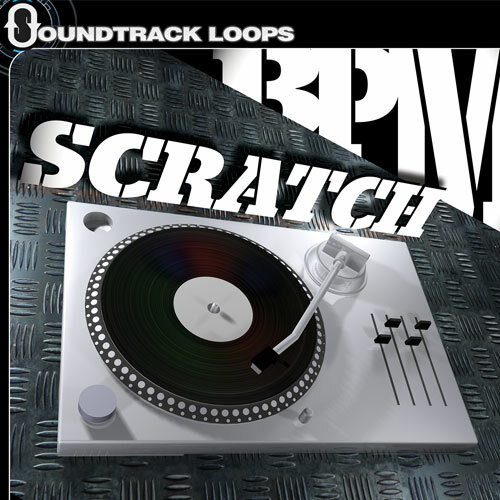 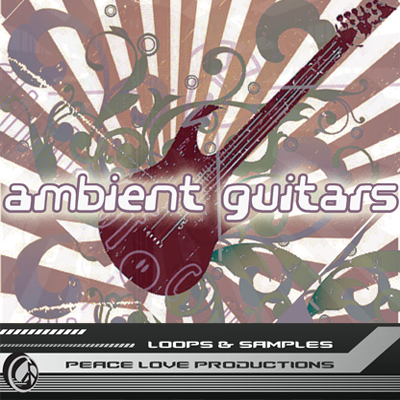 Includes electric bass guitars, beats, brass, organs, synths, percussion, and SFX. Tempos synced with BPM and root note in file names as well as in the meta-data. 44.1kHz Stereo 24 bit. 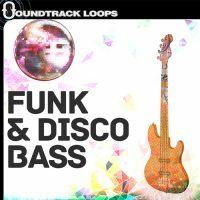 “Funk Lounge – Royalty Free Loops” works in all DAWS and is 100% royalty free. 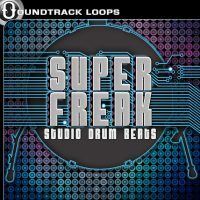 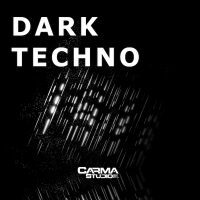 Works in all DAWS | Universal .WAV, Apple .AIFF Format, and Ableton Live Pack (Drum Rack Included) for download.